This little hunting story has some of our favorite elements. Rooster pheasants (of course). A round of beer by the fire pit. A proud father. Some new friendships developing. Then a subsequent, whimsically-wonderful business connection that has burgeoned into national recognition and sales. And it all began here, on the backyard prairie of the 2016 Orvis Lodge of the Year. The story had its start last fall. The Farm was fully booked, with groups galore enjoying the Paul Nelson Farm sporting spectacle. One of the hunting parties (this is the proud father part) had also brought some beer, crafted by his brewmaster son of Fernson Brewing Co., in Sioux Falls, South Dakota. This is where serendipitous connections overlap with hunting camaraderie. Because hunter/dad Vance Thompson was more than happy to pass his delightful ales around. And that’s how a Fernson found its way into the hands of fellow hunter Jeff Kimbell. Now Jeff is managing director of Magnum Entertainment Group, Inc., which provides live music events at exclusive worldwide venues, including Miss USA and Miss Universe. He also knows the taste of a truly exceptional IPA. In July, one of those soirees is a three-evening Cleveland, Ohio extravaganza at the House of Blues, during the Republican National Convention (RNC). 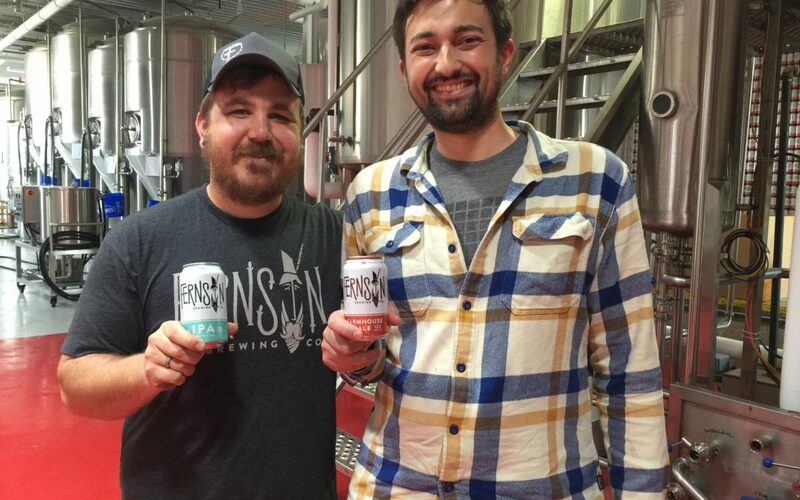 So Jeff eventually made his way to the Sioux Falls brewery, and connected with co-owner brewers Blake Thompson and Derek Fernholz (pictured above). He was thinking he knew just the place to launch Fernson outside its current South Dakota/Iowa marketplace. So that’s the story. We’re more than a little exhilarated by all of this, too! You just never know…the connections that can be made while hunting at Paul Nelson Farm. Call us today to get your hunt on the calendar. 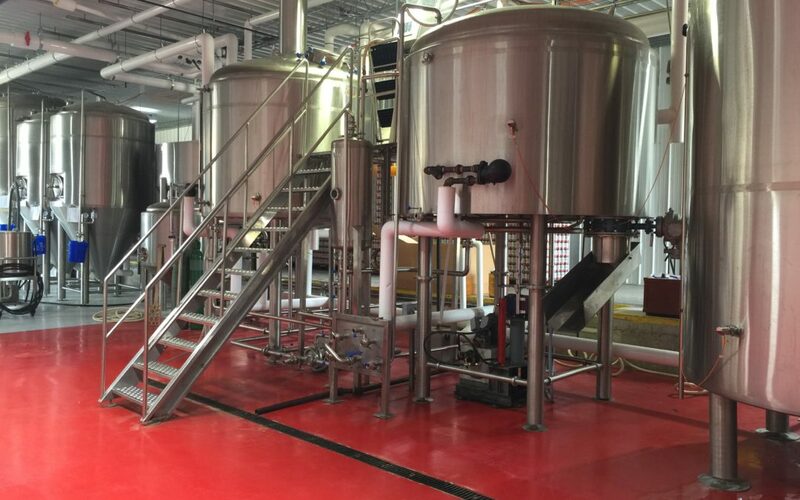 And after all this, you can be sure we’ll have the Fernson Farmhouse Ale and IPA on ice, ready and waiting. Note: Fernson has a captivating web and social media presence. Read more about their story here (on the web); or on Twitter, Instagram, or Facebook.